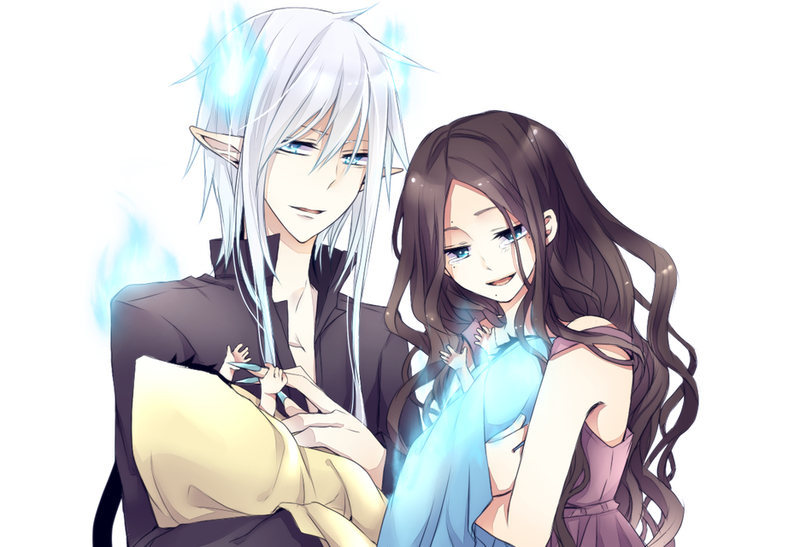 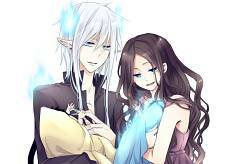 15,596 anime images in gallery. Tagged under Manga, A-1 Pictures, Katou Kazue and Anime 2011 - Spring Season. 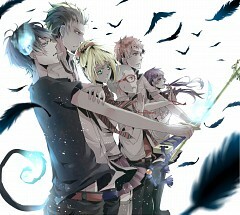 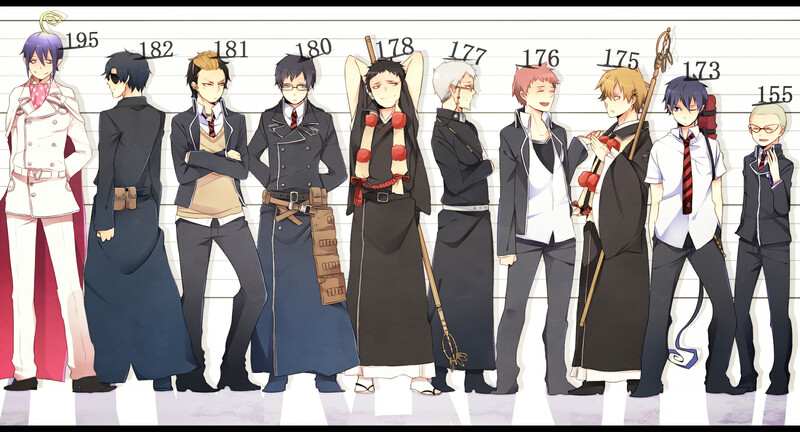 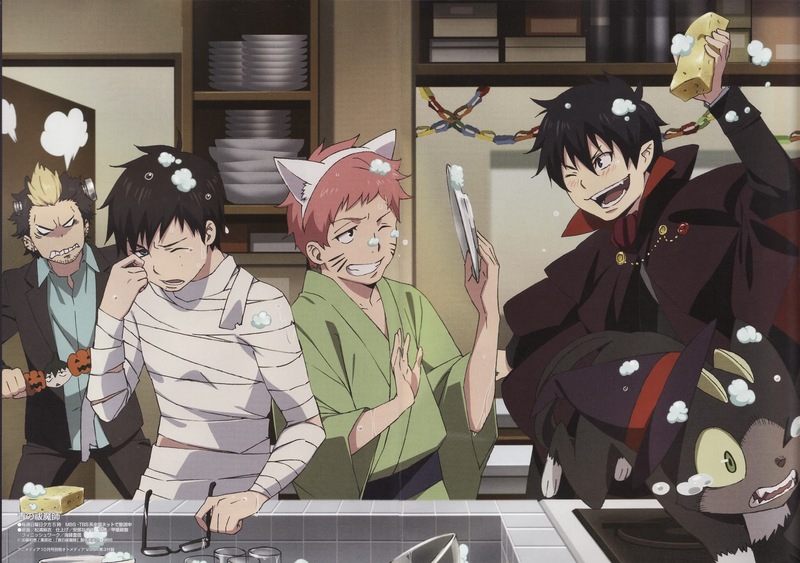 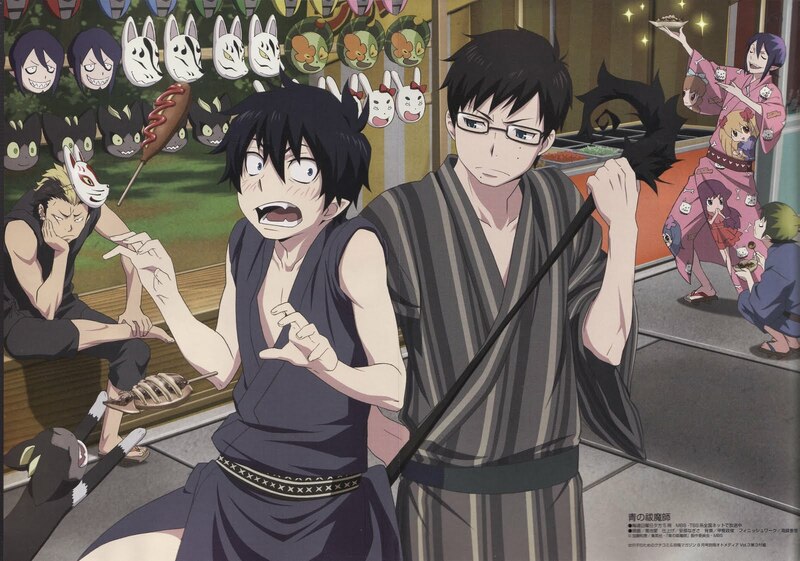 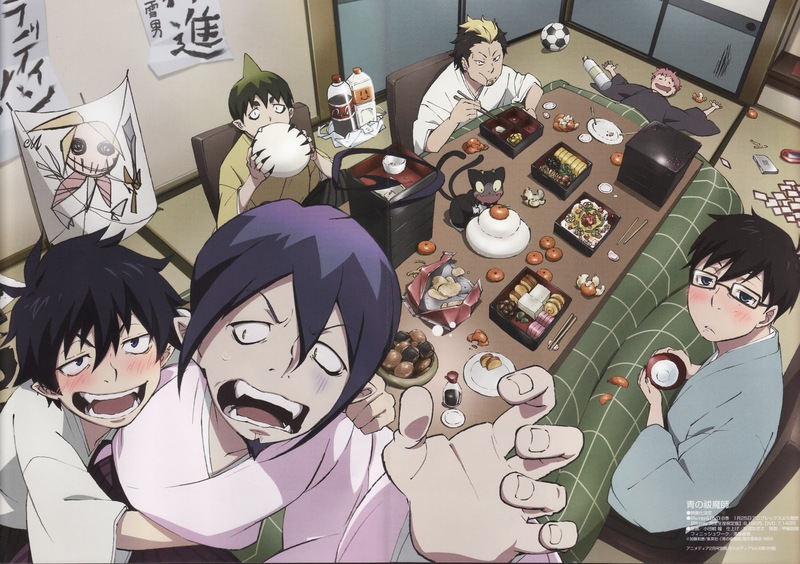 Ao no Exorcist (commonly referred to as "Blue Exorcist") is a manga which has been adapted into an anime. 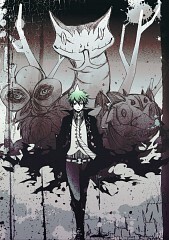 The manga was serialized in Jump Square by Kazue Kato (story and art). 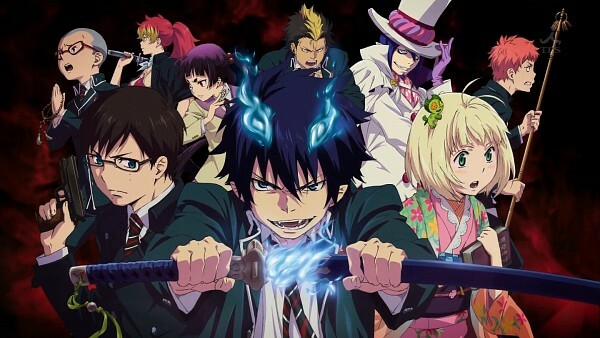 Tensai Okamura was the director of the anime series. 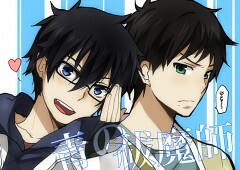 It was composed by Ryota Ymaguchi and released by Aniplex. 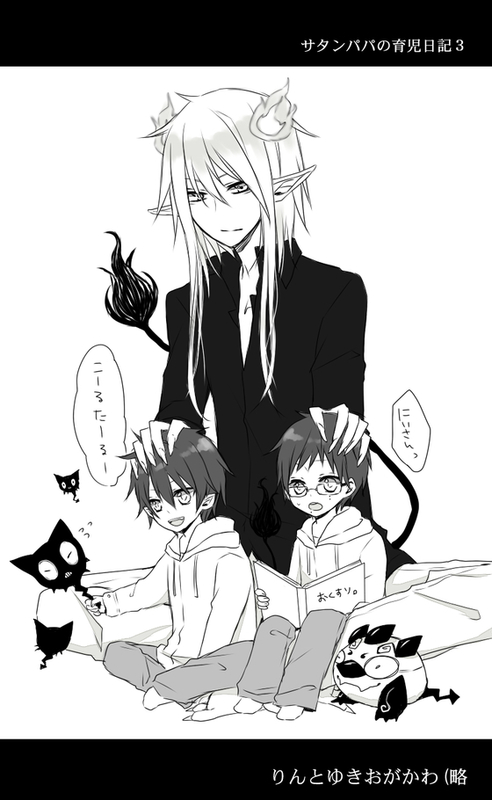 There are two worlds: Assiah (where the humans live) and Gehenna (where demons live). 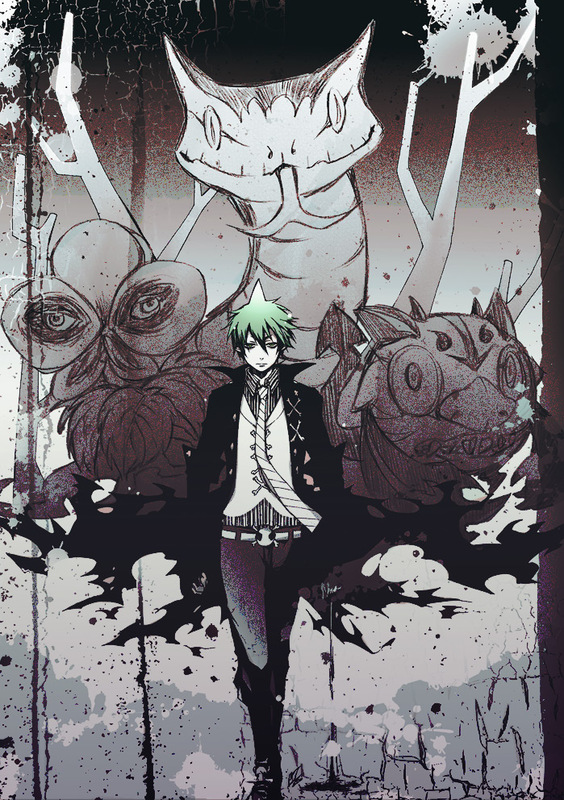 While they're not supposed to mix, demons do seep into Assiah where they have been possessing creatures and causing some generic havok. During a horrific incident, 15 year old Rin Okumura finds out that he is the illegitimate son of Satan and has to deal with the burden of that truth along with the death of his foster father (an exorcist who sacrificed himself to save Rin). In order to prove himself he decides to try to fill his foster father's shoes in order to kill his biological father. 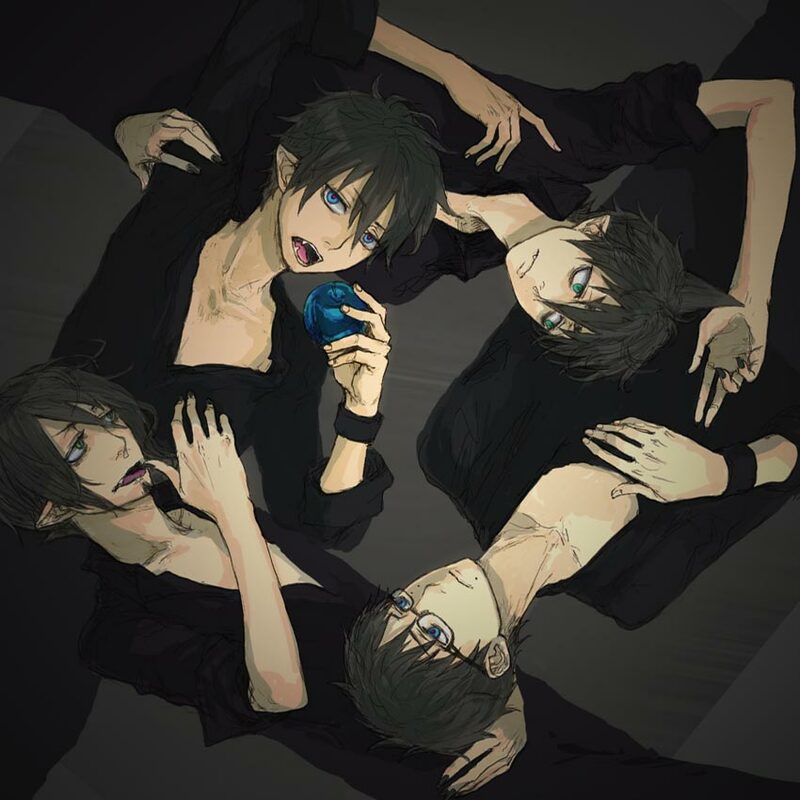 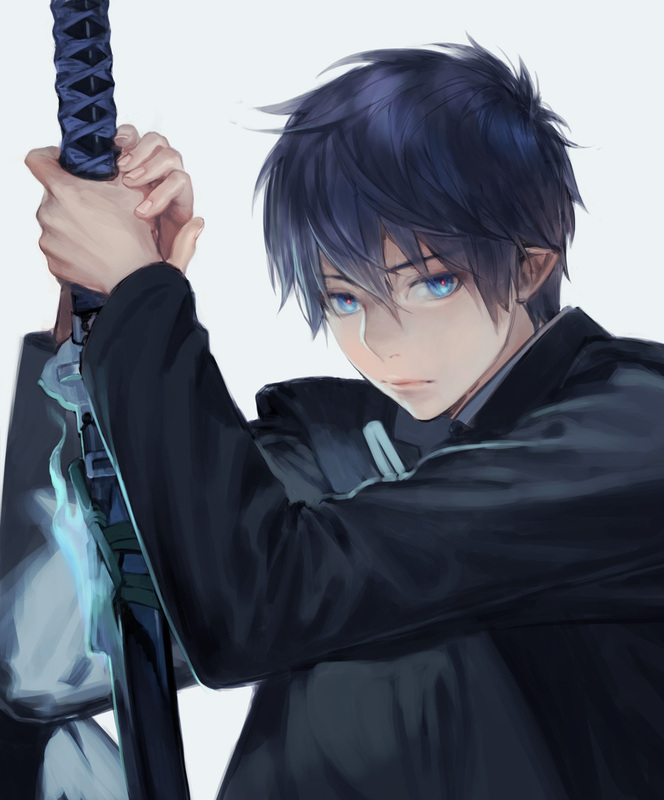 Along with his twin brother, Yukio Okumura, and some friends that he meets along the way, Rin must learn to trust himself, how to control his blue flames (and his emotions) and he must learn discipline in order to redeem himself and save those that he loves the most. 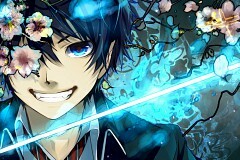 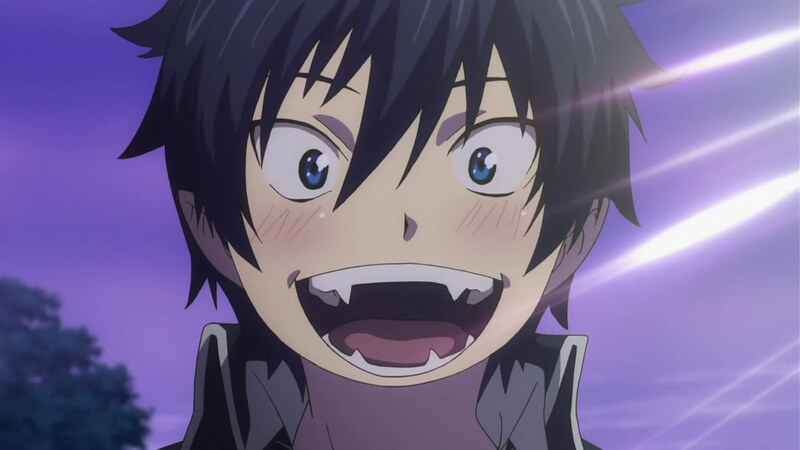 Rin Okumura - is a typical 15-year-old boy...except that he's the son of Satan. 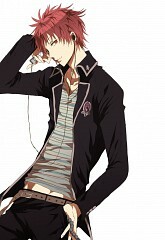 He has a tendency of getting in trouble because of his violent streak and he has trouble keeping his emotions in check. But he has a good heart, which may or may not be the key to winning over his classmates. 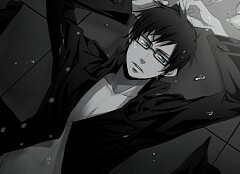 Shiro Fujimoto - is the priest and exorcist who raised Rin and Yukio at the Southern Cross Boys' Monastery. 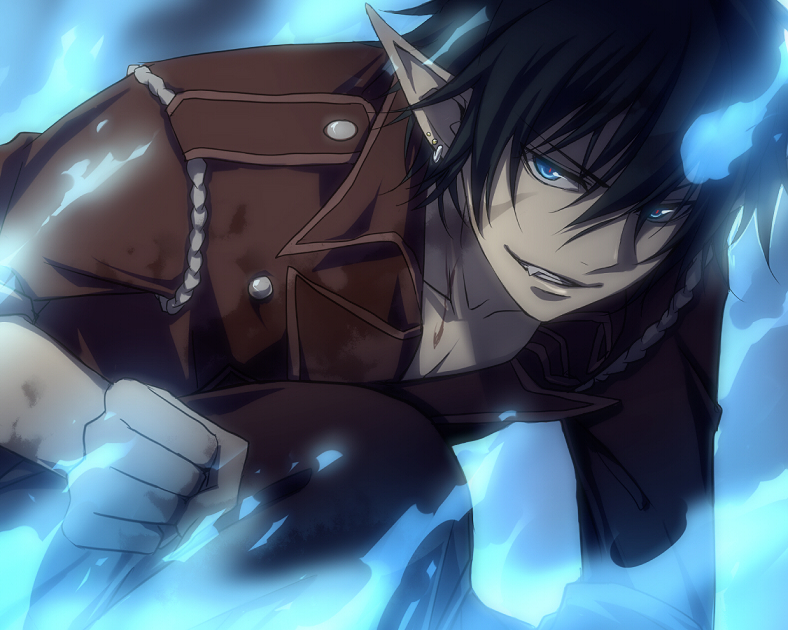 He sacrifices himself for Rin. 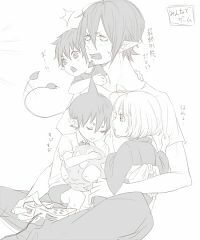 Despite Rin's tough exterior, he's got a soft spot for his foster father, Shiro. 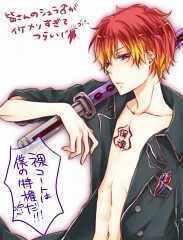 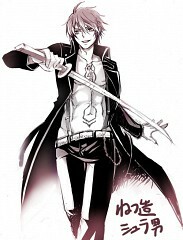 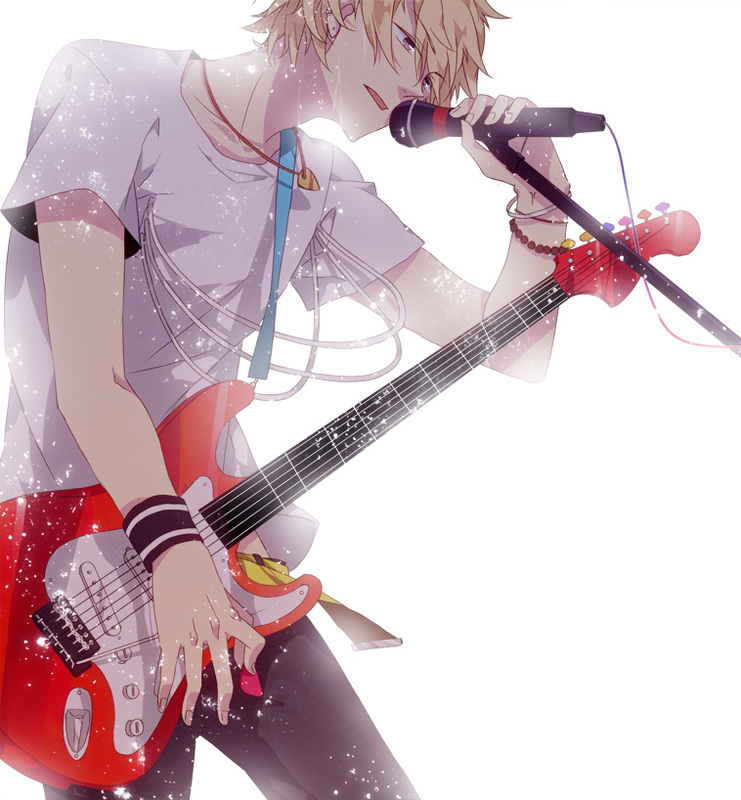 Ryuji Suguro – is a classmate of Rin’s. His appearance is that of a delinquent which is why it is so surprising that he is one of the top students at the academy. 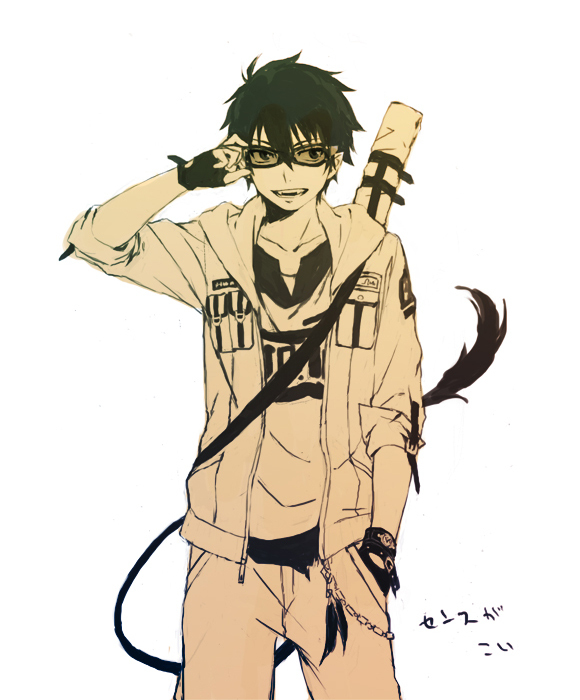 He has quite the sad backstory, which is what fuels his desire to care for those close to him and to become a powerful exorcist. 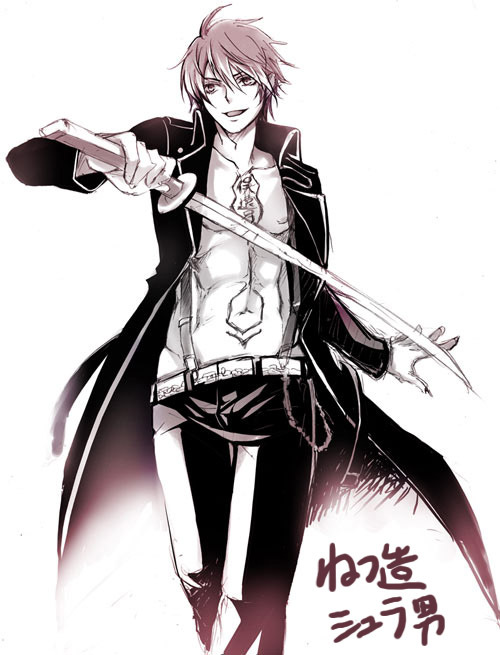 Mephisto Pheles - is an Honorable Knight of the Knights of the True Cross despite being a mysterious man with (what appears to be) a hidden agenda.